Bottled exclusively for Tini Bigs in Seattle, WA. We’re happy this wonderful single cask has found such a good home. 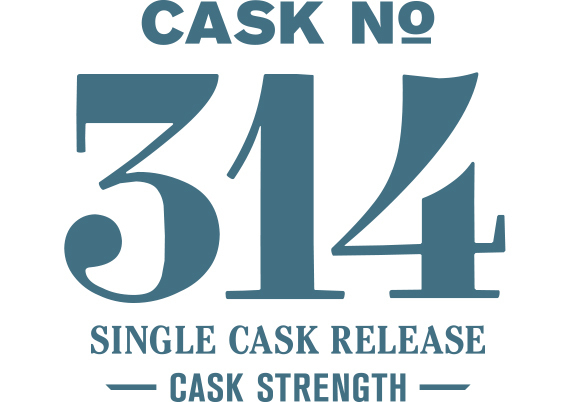 Bottled exclusively for our good friends at Tini Bigs on Lower Queen Anne in Seattle, Cask #314 is a distillery favorite. This single malt was matured in a beautiful Pedro Ximenez cask which results in a deeply complex and intriguing whiskey. This whiskey is deep, dark, and rich with notes of molé sauce, mulled wine, candied almonds, ginger bread, prunes and faint dried rose petals.